Large cardboard round boxes are very popular and can be used as gift boxes, flower boxes, hat boxes and more. 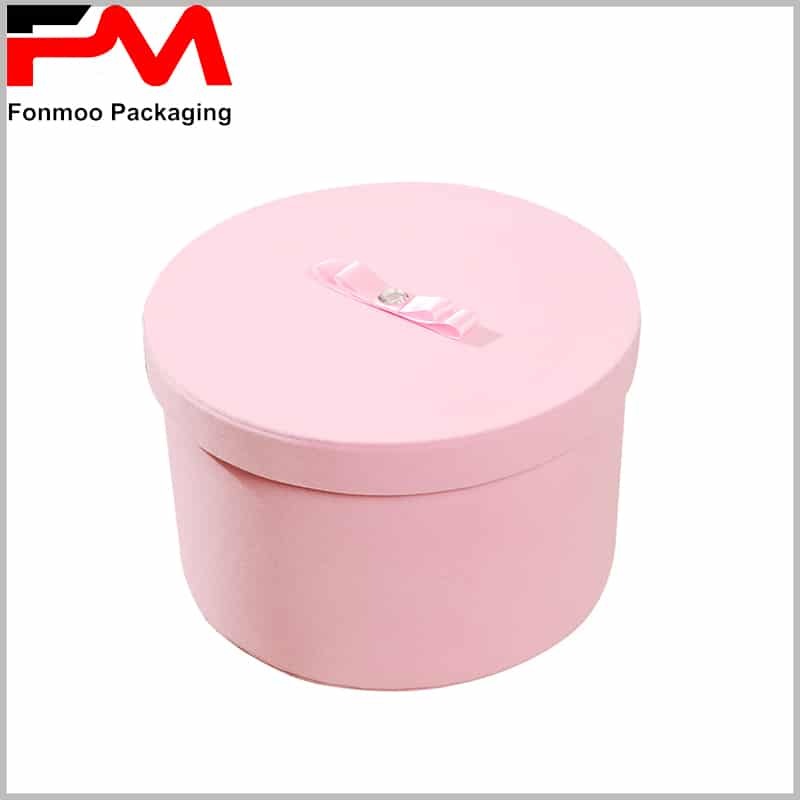 The size of the round hat box packaging is not fixed, but varies according to the actual needs of the product. 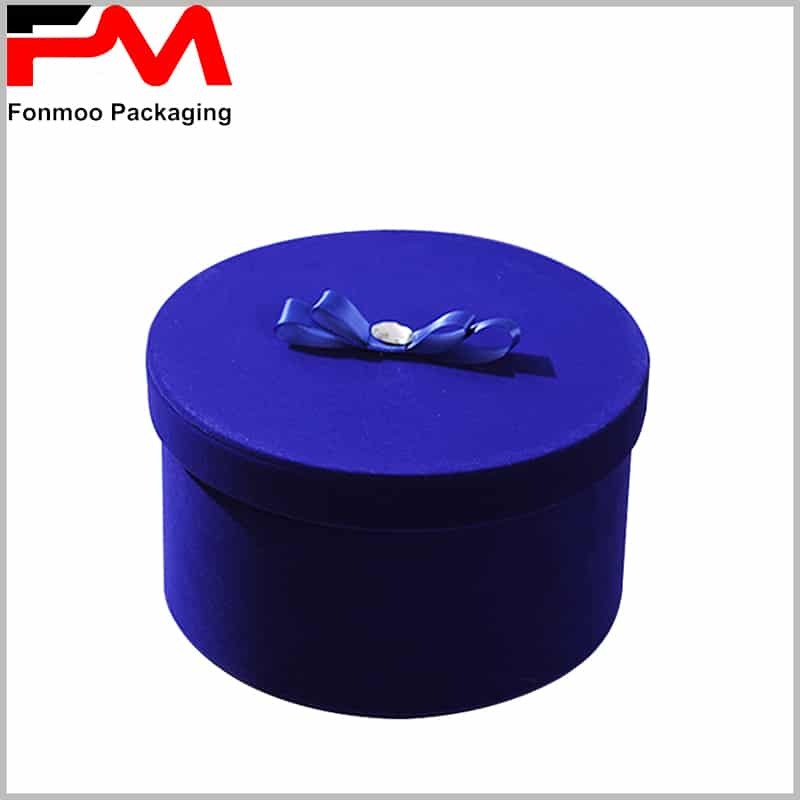 The diameter and height of the paper tube package can be determined in the form of a custom paper tube, and the size can be accurate to 1 mm. 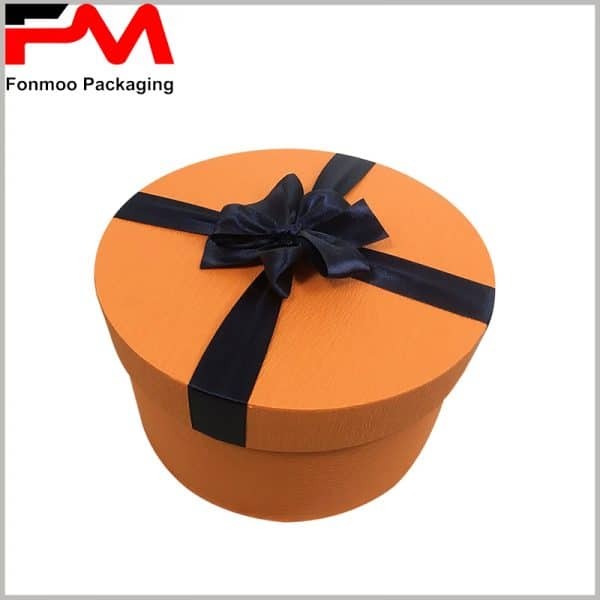 The sticker on the surface of the gift box can be made in orange, black, red, pink or even more colors, or the surface pattern of the package using four-color printing is more outstanding. 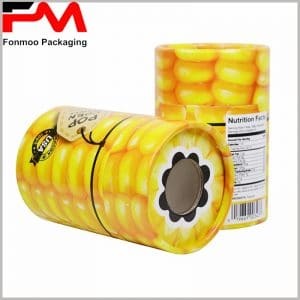 Some merchants will print the gift knot directly on the paper tube gift box, which can reduce the manufacturing cost, but the consumer experience of opening the package will also be reduced. 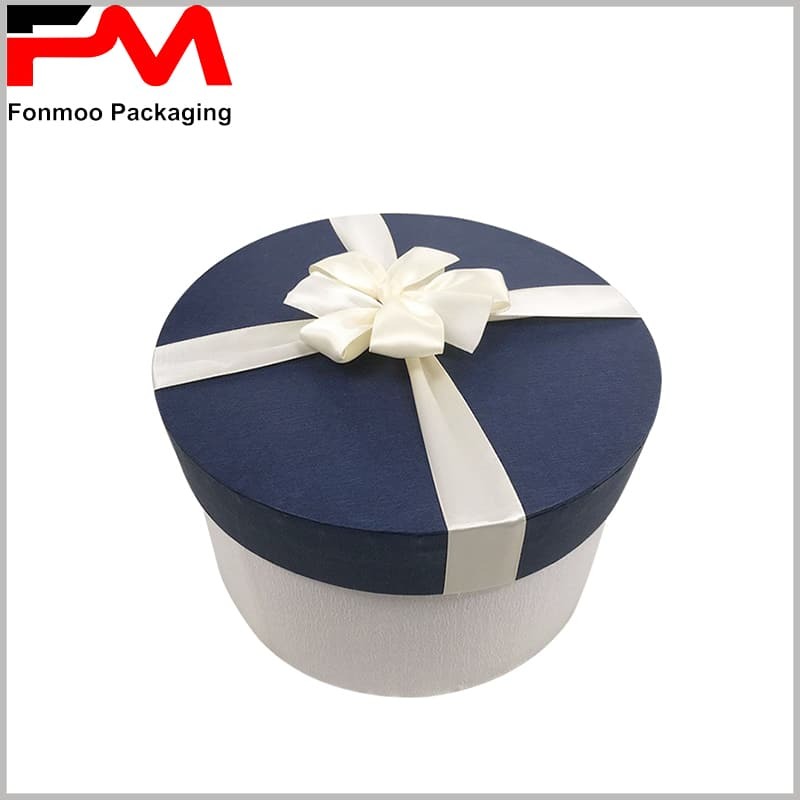 It is recommended that you use a larger silk scarf as a gift knot to increase the interaction between the consumer and the open package, which will increase the value of the package. Because each gift or product is different, the brand’s positioning is different, so different styles of cardboard round boxes are used to distinguish products and brands. 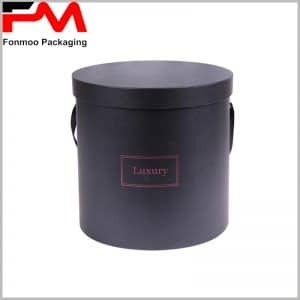 We are able to provide you with all types of custom paper tube packaging to meet your needs.